Pure Lifestyles was founded by Nutritionist (MSc.) and Personal Trainer Lindsay Holden. Pure Lifestyles is a health and fitness company specialising in bespoke nutrition and training programs with a focus on performance improvement, whether that be on the field or at work. Pure Lifestyles offers corporate wellness programs and uses effective coaching methods enabling access to help people all over the world. 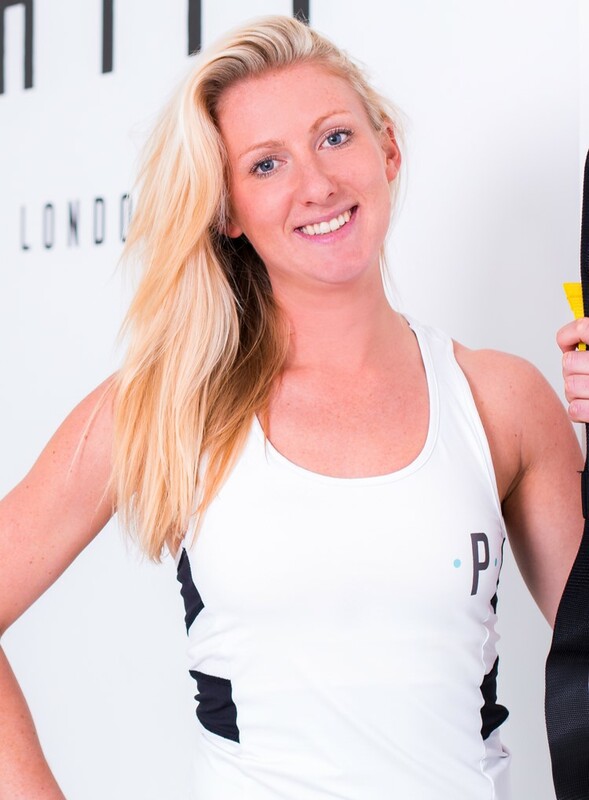 Lindsay works with a range of clients from elite athletes and company CEOs, to post-natal mums and those with specific health complaints. Every client has the opportunity to reach their full potential through tailored program design, individual, no-nonsense nutritional manipulation and guided coaching. Lindsay recently completed and published her first book, called Pure Lifestyles. The book combines easy to cook recipes with nutritional education to allow readers to create their own healthy eating plans around the principles explained in the book. The recipes are not complicated and are focused towards time poor consumers striving to make healthier choices to their lifestyle. Lindsay’s mission is to keep healthy living easy, accessible and, most importantly, enjoyable for everyone. Realistic expectations, realisitc approach and realistic advice.